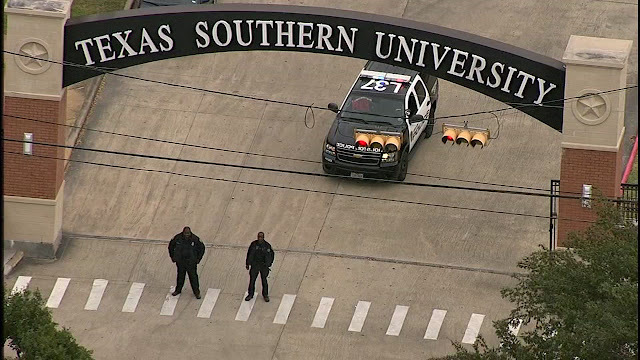 A bomb threat at Texas Southern University, one of the largest historically black universities in the United States, triggered an evacuation of the campus on Wednesday, but students were allowed back after a sweep, officials said. "It was a generalized bomb threat," Silva said. Thousands of students, including those in dorms, were forced to leave the campus and classes were canceled for Wednesday, Steve Scheffler, a spokesman for the university, said by phone. Police conducted a sweep of the campus and the school was declared safe, with students allowed to return, Scheffler said.